180. Sirdar Click Chunky knitting yarn in foxglove pink. 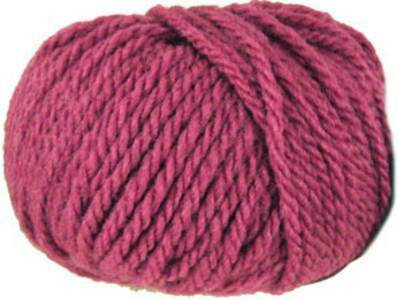 Supersoft, washable blend of 70% acrylic with 30% wool. Knits to standard chunky tension of 14st/ 19 rows to 10cm on 6.5mm needles. 50g balls, 75m (81yds).